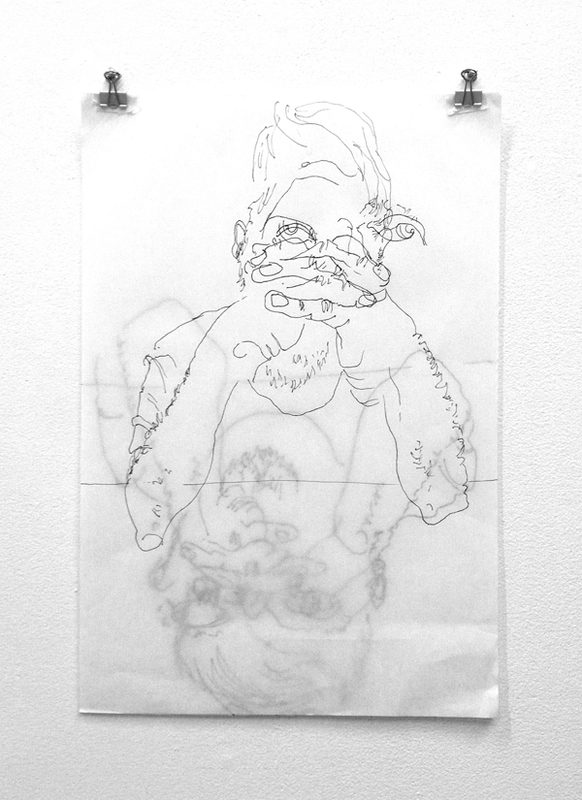 PROJECT: Strata Note: These are from a series of drawings employing degradation as a means of understanding perception. Materials: Paper, ink. Scale: 12" x 18" each.